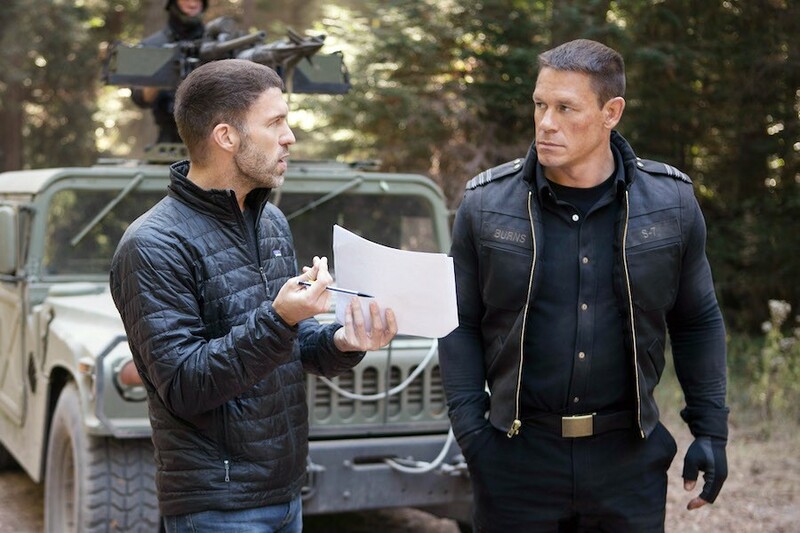 Yadi Valerio and Emilio Rivera California Rivera at the premiere of "Act Of Valor." Yadi Valerio Rivera and Emilio Rivera at the California premiere of "Sons Of Anarchy." 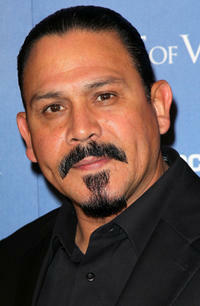 Emilio Rivera at the California premiere of "Sons Of Anarchy." 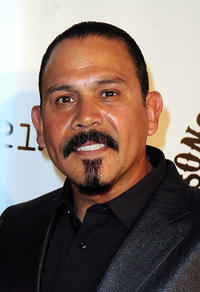 Emilio Rivera at the screening of "Next Day Air." 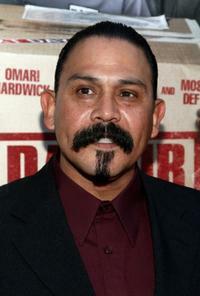 Emilio Rivera at the California premiere of "Act Of Valor."